Get ready, get set, row! 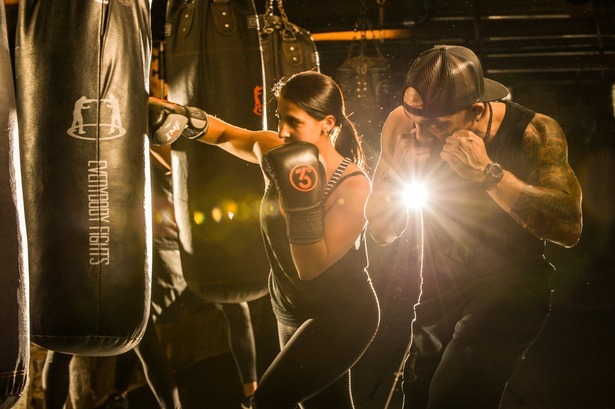 In case you’ve been tuned out of fitness world chatter of late, rowing may be one of the fastest growing workouts around. 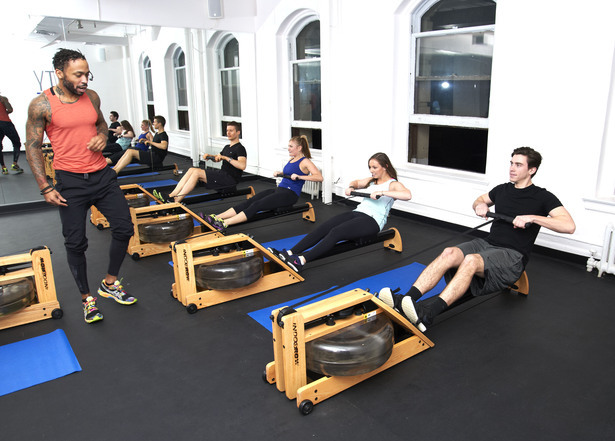 And CityRow, the clean, well-lit studio on the Upper East Side, is one of New York’s top spots to get acquainted with how and why rowing works.